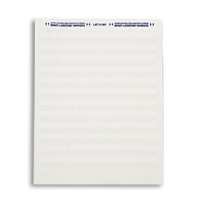 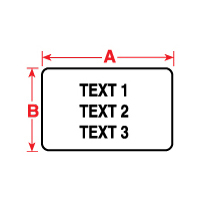 Brady PTL-17-430 TLS2200 Workstation Labels, Clear Polyester (A) 1" x (B) .5"
Brady LAT-15-361-1 Category 5 Labels 1/2" write-on-area 1000 Pk." 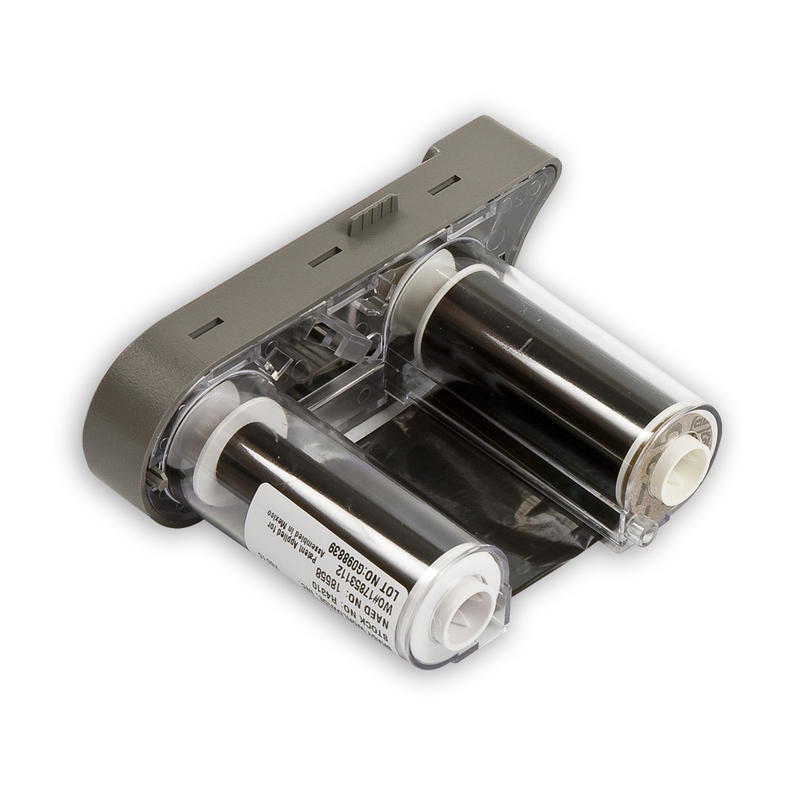 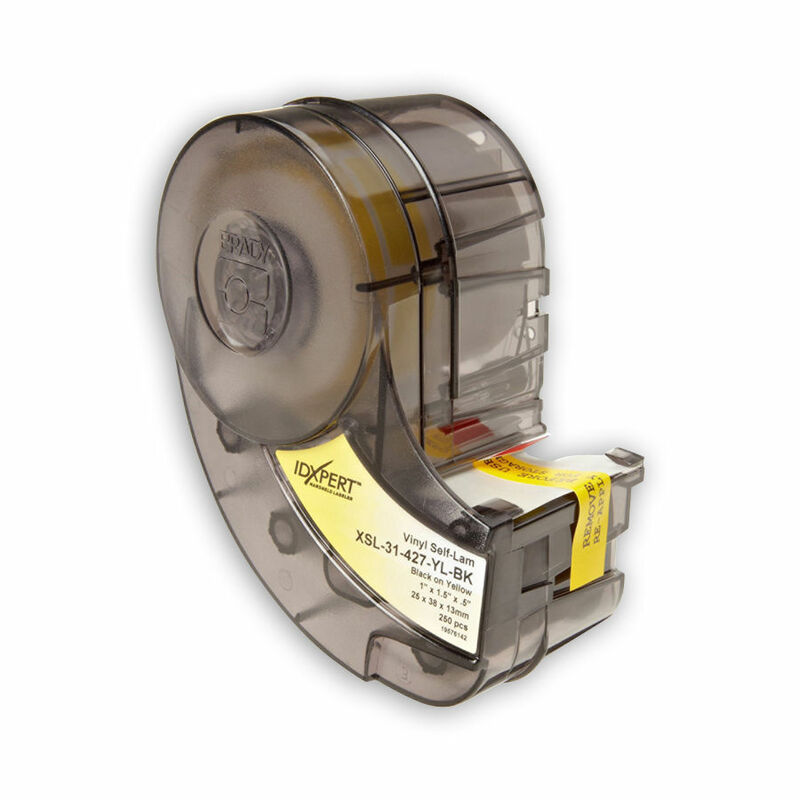 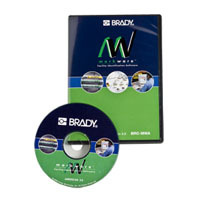 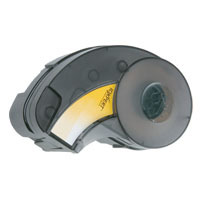 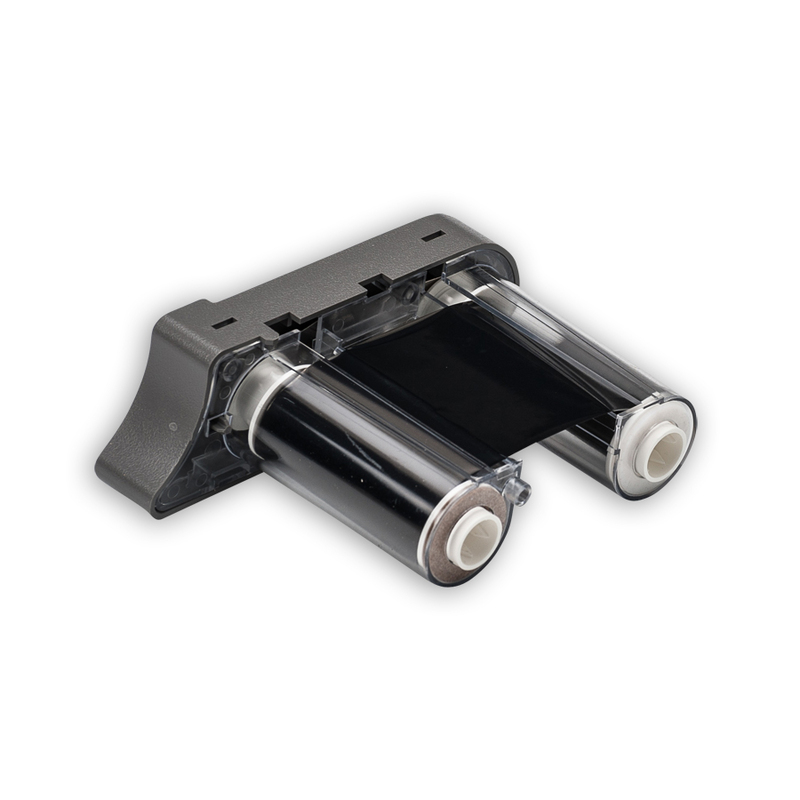 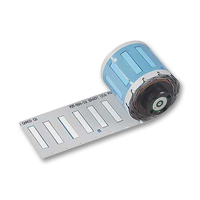 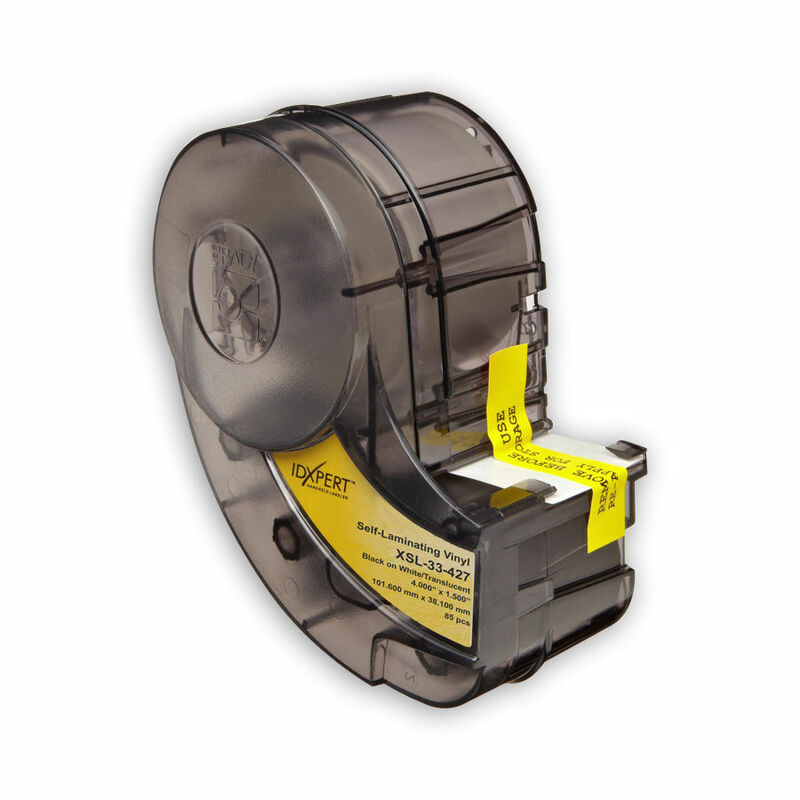 Brady LAT-15-361-5 Category 5 Labels 1/2" write-on-area 5000 Pk." 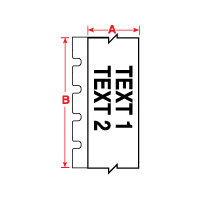 Brady PSPT-125-1-WT TLS2200 Permasleeve Labels, (A) 1.015" x (B) 0.235"
Brady PTL-7-430 TLS2200 Workstation Labels, Clear Polyester (A) .5" x (B) .5"